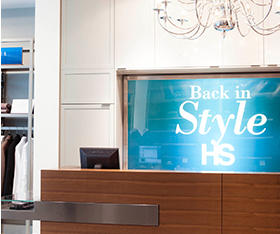 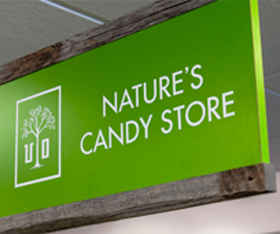 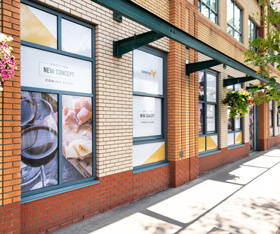 We offer a wide variety of interior and exterior display signage. 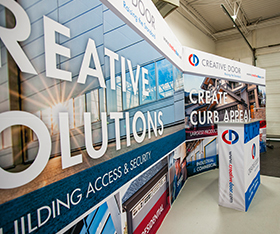 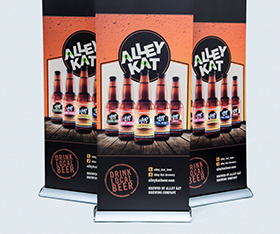 From standard banner stands to fully custom trade show displays, we’re fully equipped to take your brand to the next level with a wide variety of display signage applications. 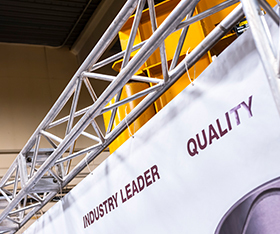 Check out our extensive product listings for more information or contact us today to get started.